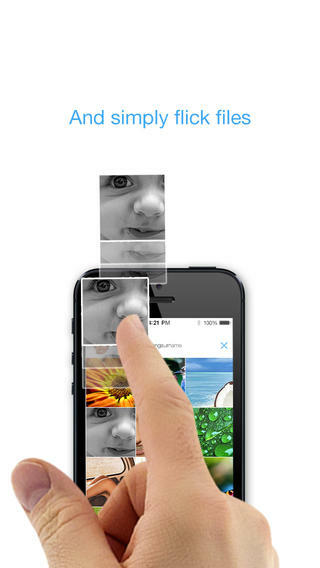 Airlike is an iPhone app developed by DisplAir, Inc. If you want an elegant, simple, and fast way to share files between devices, this beautiful app is a top contender. Whenever I watch a sci-fi or action flick, I find myself wishing that the technology I see on the screen was real. For example, when I caught “The Avengers” in theatres, I left the cinema wishing that I could easily “flick” files between devices like Tony Stark and Dr. Banner did on the SHIELD helicarrier. Airlike is pretty much the closest thing I’ve found to that kind of ability. To use this app, you simply install Airlike, point your phone at the phone of another person, tap to connect, and then flick the files you want to share in the direction of the other person! You can create a new account right from within the app, or use Facebook to set up your login credentials. The process is fast and simple. Some people may dislike having to sign up for an account before they can start using the app. However, having an account definitely has its benefits. Overall, the Airlike app is really intuitive. The app has a clear, excellent design and it is very simple to select and share the files you want to send to another person’s phone. 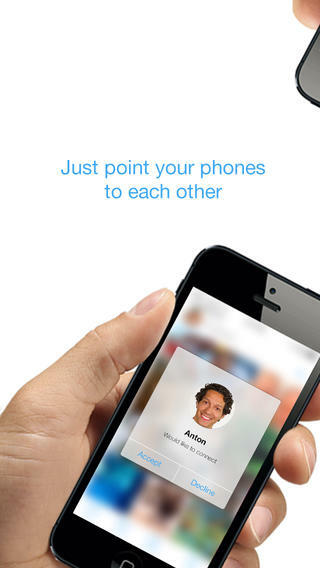 Airlike is awesome because sharing is so fast. Forget cloud storage or transfers over the wire. If you’ve ever wanted to share files with the kind of speed you see in big-budget sci-fi films, this app is worth trying out! 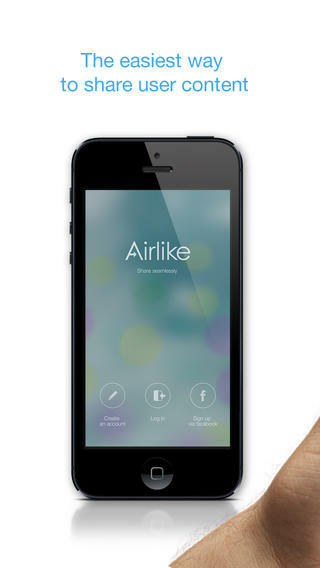 It’s 2013: Airlike is sharing the way it should be. It’s fast, it is elegant, and it just feels cool to use this app with other people! Airlikerequires iOS 6.0 or later. 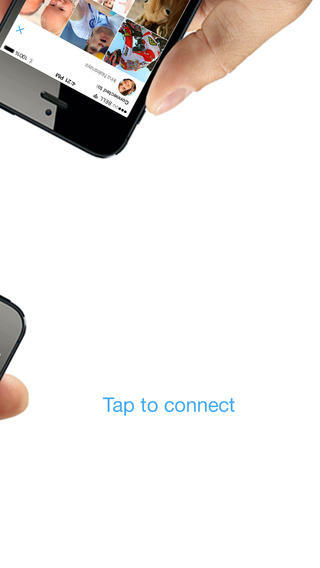 Compatible with iPhone 4, iPhone 4S, iPhone 5, iPhone 5c, iPhone 5s, and iPad. This app is optimized for iPhone 5.